The South Korean government has significantly upped cash incentives for foreign companies to encourage more investment at home. The Ministry of Trade, Industry and Energy sponsored a meeting for foreign investors on Tuesday, celebrating last year’s record-high foreign direct investment (FDI) and outlining this year’s public policy to draw more capital investment. The ministry said it has bumped up the assistance budget for foreign companies investing in Korea to 50 billion won from last year’s 6 billion won. The previous system centered on investment tax credits has been revised to cash payments to spur foreign investment and job creation in emerging technologies, it added. The number of new technologies eligible for the cash grants has been upped from 157 to 2,769, with emphasis on electric and autonomous cars, health care, smart home, energy efficiency and hydrogen energy. With the revised incentive programs, the Korean government hopes to encourage more foreign companies to do business in the country. Korea witnessed a record $26.9 billion worth of FDI commitments in 2018, up 17.2 percent from a year earlier. Foreign investors welcomed the changes but suggested the government also improve the business environment for foreign companies, citing the lack of proper English translations for codes and regulations, difficulties of sourcing domestic raw materials and discrepancy in international and local standards. 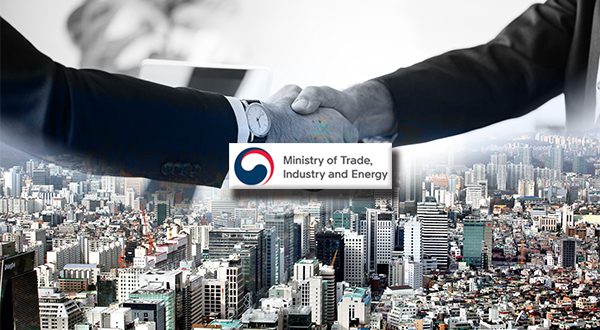 The ministry vowed to address the many challenges to investment faced by foreign companies in Korea.